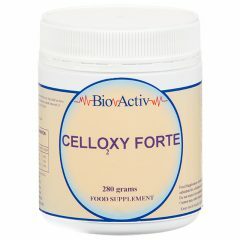 Ultra Magnesium has been put together by world renowned, Australian Naturopath and Herbalist, Glen Gillard and is said to be “Ultra Muscleze with more kick”. 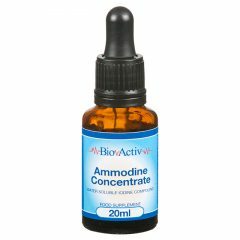 The most advanced bioactive magnesium formula, helping to boost muscle energy, stamina and recovery and preventing restlessness and cramps. 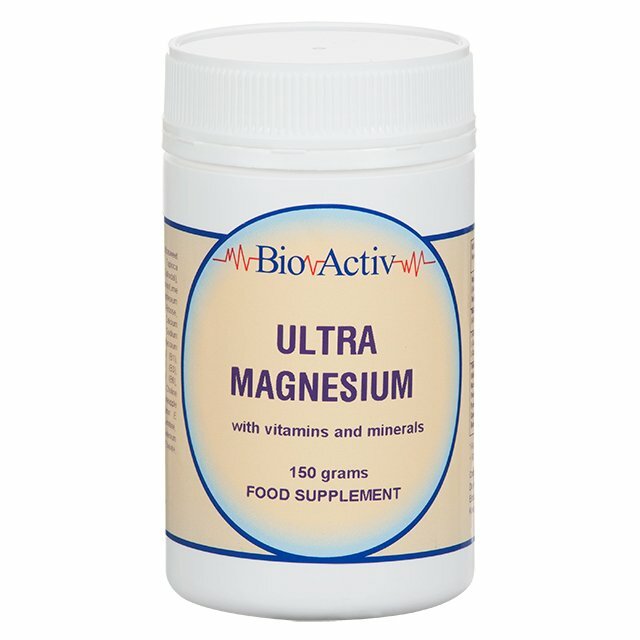 Ultra Magnesium has been put together by world renowned, Australian Naturopath and Herbalist, Glen Gillard. It is said to be “Ultra Muscleze with more kick”. 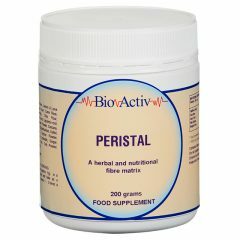 The most advanced bioactive magnesium supplement, helping to boost muscle energy, stamina and recovery and preventing restlessness and cramps. 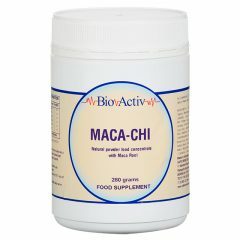 Packs a whopping 220mg of elemental magnesium per serving. Ultra Magnesium provides the total nutrition for activating tired muscles by helping boost glucose transport into the cell for energy production and storage. Magnesium is a key mineral in human metabolism, and found in small to medium amounts in many of the worlds healthiest foods. It is required by every cell in the body to produce ATP. ATP is the energy currency of the cell and is necessary for more than 300 other chemical reactions in the human body. Magnesium Citrate, Malic Acid, Sweetener (Ultrasweet™ (Oligofructose, Xylitol, L-Glycine, Tapioca Maltodextrin, Neohesperidin, Silica Colloidal)), L-Glutamine, L-Taurine, Natural Lemon/Lime Flavour, Magnesium Diglycinate, Magnesium Chloride, Potassium Bi-Carbonate, D-Ribose, Magnesium Carbonate, Whey (Milk) Minerals (Calcium Phosphate, Magnesium Phosphate, Sodium Phosphate, Potassium Phosphate), Potassium Citrate, Vitamin Mix (Thiamine HCI (B1), Riboflavin (B2), Nicotinamide (B3), Pantothenic Acid (B5), Pyridoxine HCI (B6), Cyanocobalamin (B12), Biotin, Choline Bitartrate, Molybdenum), Natural Pineapple Flavour, Tapioca Maltodextrin, Vitamin E (mixed tocopherols), Xanthan Gum, L-Carnitine, Citric Acid, Neohesperidin DC, L-Glycine, Selenium Chelate, Silica Colloidal, Chromium Chelate, Folic Acid. 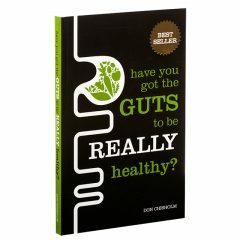 Mix 1 teaspoon (~5g) daily to 100-200ml of water or juice or as directed. KEEP OUT OF REACH OF CHILDREN Contains silica gel sachet. Store in a cool dry place below 25C. 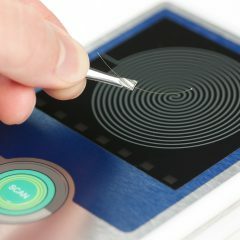 Made in Australia in a HACCP certified facility. Salt content is due to naturally occurring sodium. 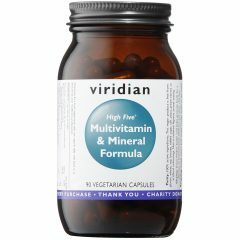 We have been taking this supplement for around 6/7 years now. It improved dramatically in the last 3 years and is now every bit as good as Ultra Muscleze in fact I think it’s better. Best ever for cramps but also helps build up muscles that have deteriorated through illness. Highly recommended. Night leg cramps and restless legs are no longer a problem. 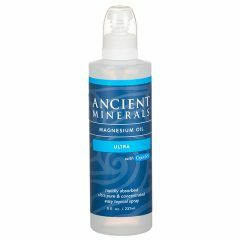 i started Ultra Magnesium one month ago. 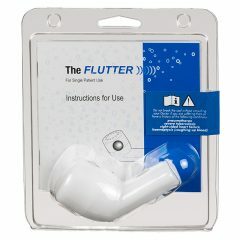 We are still using this product with good results. Best ever for cramps and muscle health. 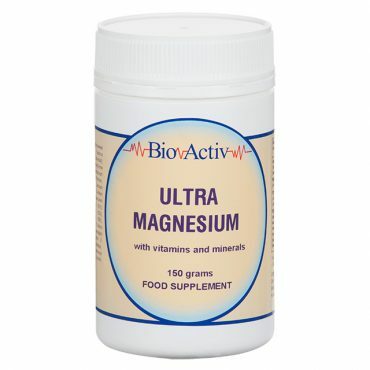 Still using the New improved Ultra Magnesium, certainly know if i forget to take it! As with other reviews my foot and leg cramps have ceased since taking Ultra Magnesium. Seems to ease overall jumpiness and increase general well being. I have been taking this product for about 6 months now and as a result my whole body has relaxed, no grinding teeth at night time, no more random muscles cramps or spasms, no pms, no stomach issues! I’m now getting amazing night sleeps and my mood as total lifted from been easily irritated and snappy to now been a lot more chilled out, relaxed and happy to be around. 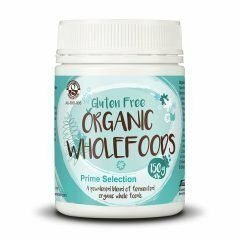 This is a super product and I have tried a lot.